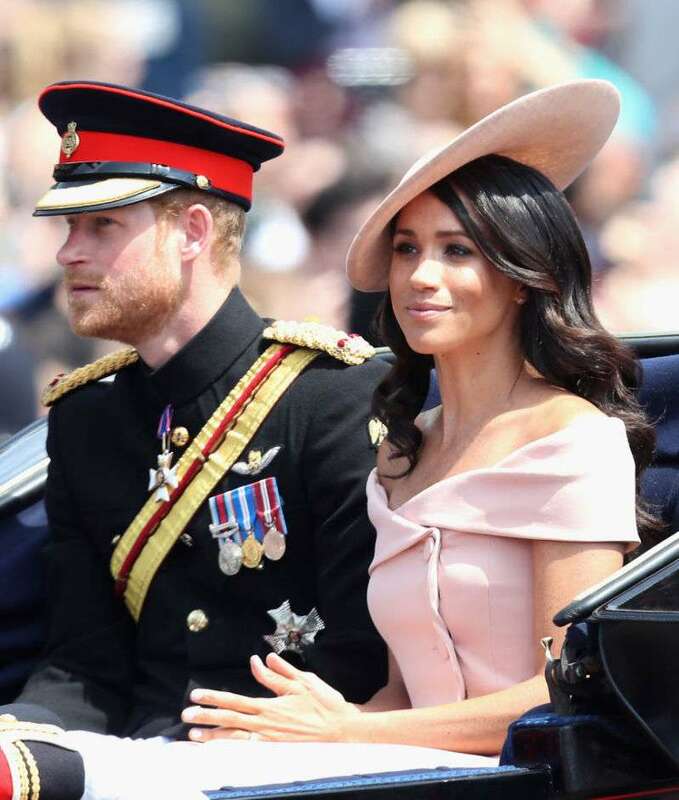 The recently minted Duke and Duchess of Sussex are finally back to work after their honeymoon. Fans of the royal family are still quite disappointed that the couple kept the location and details of their time away a secret. Already the duo is diving straight into their busy schedule. 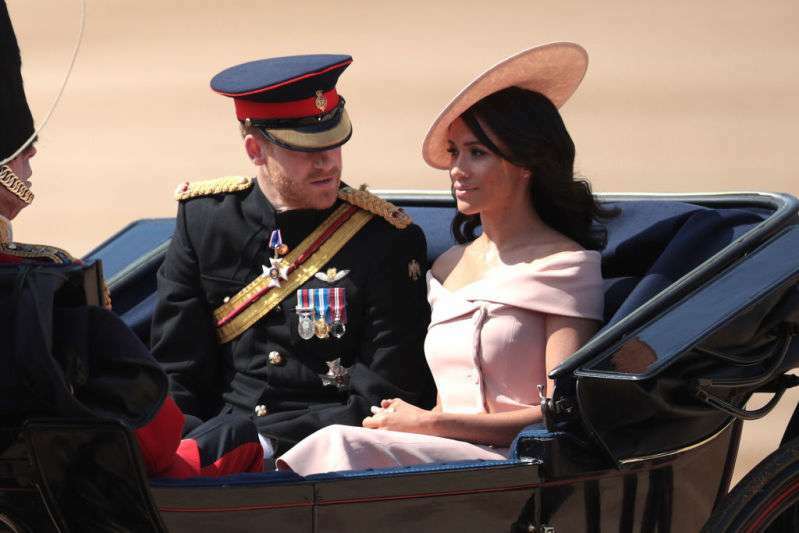 The couple was present at the Trooping the Colour celebration on Saturday. Despite the calm outward appearance of the duchess, lip readers have revealed that she was not all put-together. According to Mirror, the duchess was uncomfortable standing almost behind the Duchess of Cambridge. Prince Harry later leaned in and this exchange ensued. "Yeah, are you? ", she asked in response. 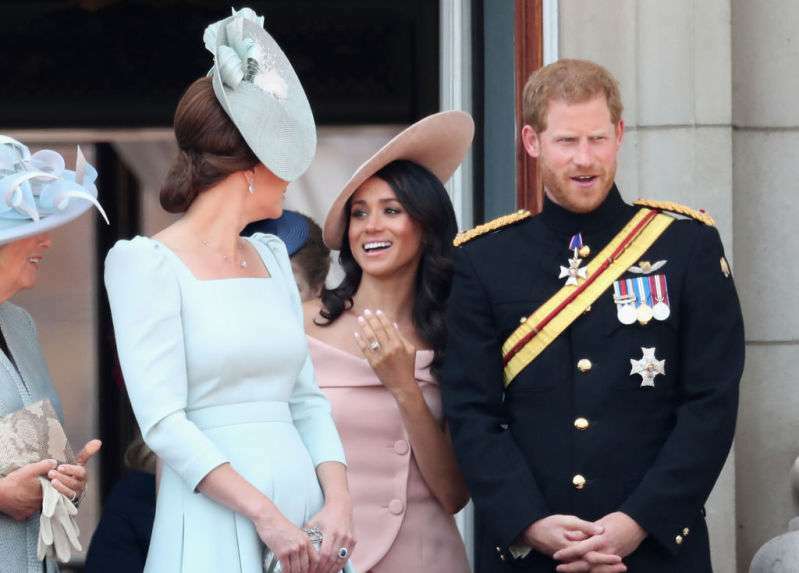 In another snippet of conversation interpreted by the lip reader, it seems the duchess was asking questions about upcoming activities at the parade to which Prince Harry responded, “Errr. When you get into it I'll tell you more later.” According to the lip reader, she flat out said she was “nervous!”. We may count it off to a case of the nerves, and the duchess may provide some explanation for it in the future. 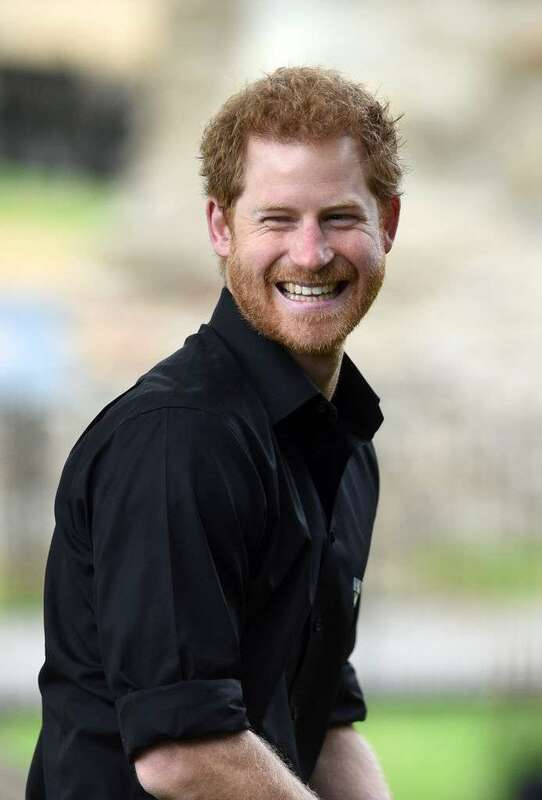 For the time being, Prince Harry seems to be in particularly good spirits, and there is little wonder why. 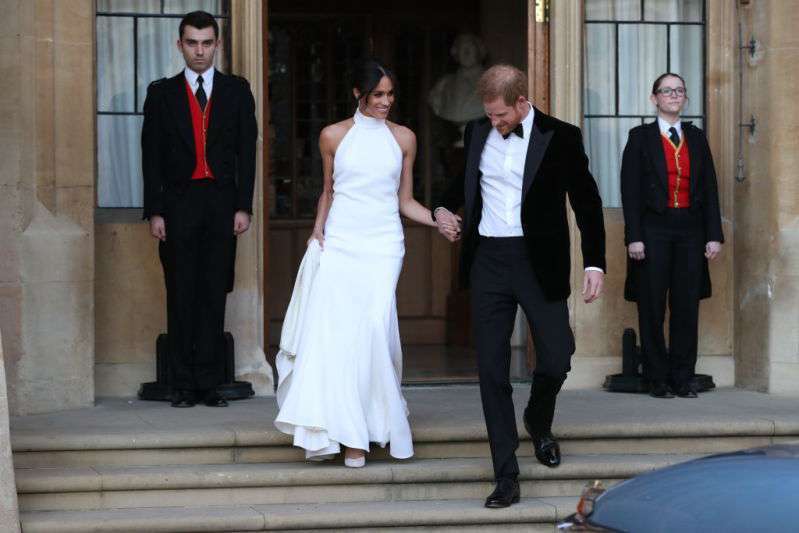 During the charity event at the palace, he even got a couple of laughs in when William teased him about his ginger hair and referred to him as a “newlywed”. He's just back from honeymoon and it seemed like he was still on cloud nine. You can just tell when someone's really laid back and relaxed and content with life, that was the vibe he was giving off. He had enough time for everybody and was in such a great mood. 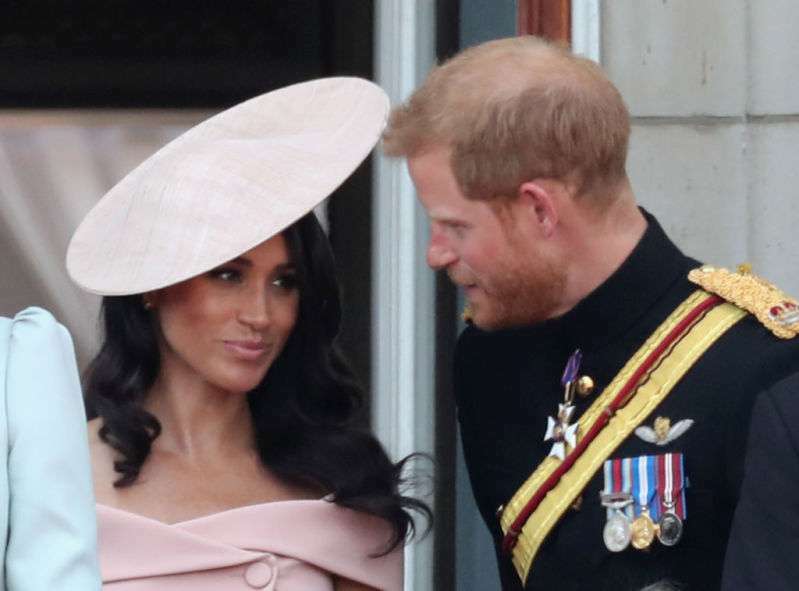 READ ALSO: What Did Prince Harry Change About His Appearance In Order To Impress Meghan Markle?